If you were around in the 1990s you’ll be familiar with the name Tonya Harding. 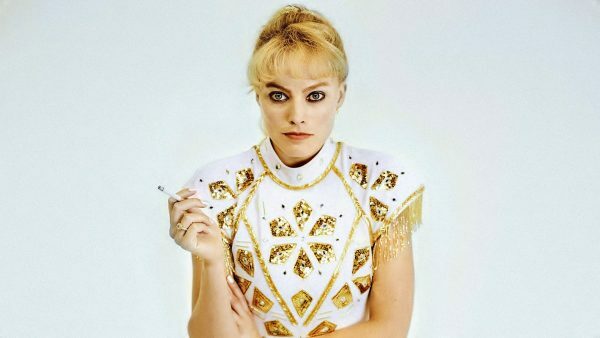 In I, Tonya, Margot Robbie is excellent as the disgraced skater in a biopic that keeps its audience enthralled with a larger than life roster of characters as it unspools the sort of story you wouldn’t believe if it didn’t actually happen. Irish audiences finally get to see Saoirse Ronan deliver the performance of her career in Oscar hopeful Lady Bird. Based on the experiences of writer/director Greta Gerwig, the film stars Ronan as a working class teen who finds herself at that uncertain crossroads we all face at the end of our school lives. I’ve enjoyed some recent teen comedies more if I’m honest, but it’s a welcome addition to an under-appreciated genre. With her documentary The Arbor and narrative debut the Selfish Giant, Clio Barnard announced herself as a young British director who might take the mantle form the likes of Ken Loach and Mike Leigh. Disappointing then is her third film, Dark River, in which Ruth Wilson plays a woman who returns to her family’s farm following the death of her abusive father. The film’s failure to justify its taboo subject makes it feel exploitative at best, tacky at worst.